During my 20-year career as an advisor, I have learned that so much of helping clients with financial planning goes beyond numbers. Early on, I thought this business focused primarily on spreadsheets, trading, portfolio performance and understanding the global economy. Those things do play an important part in my day-to-day work, though they are not the only things to consider. Beyond that is my role of supporting, guiding and encouraging clients during trying times. The Perspective team, for example, has helped our clients and their families through many difficult events – from divorce, substance abuse or death of a loved one, to recession, credit card debt or loss of a job. These difficult times teach us things we can’t always appreciate while we’re going through them. Yet, upon later reflection, we can grow to appreciate those lessons. In my own life, my economic knowledge and self-composure were tested during the Great Recession of 2008. 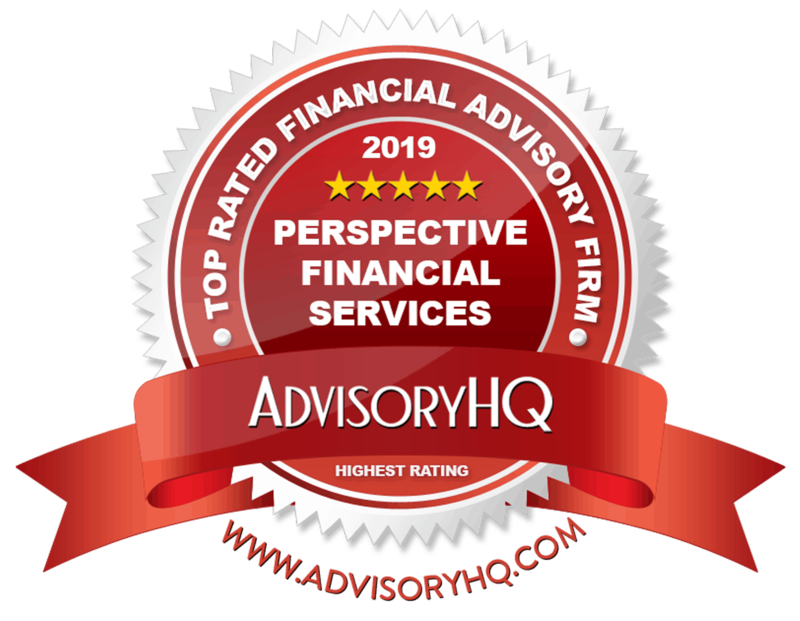 I was several years into a huge career and life change – transitioning from trading derivatives in New York City in 2000 to advising financial planning clients in Phoenix. The volatile global markets, my client’s portfolios and my family’s wellbeing weighed heavy on my mind. Those were dark days. 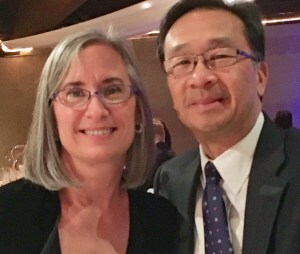 I am fortunate to have had Kristin, my supportive and encouraging wife, at my side. It was a tough trial for me to build a new business in an unfamiliar place. Kristin was my cheerleader. She believed in me, even when I did not. Her support and encouragement has helped guide me during my most difficult times. Through Kristin’s example, as well as self-reflection, I’ve learned how to provide that same support and encouragement as an advisor. Each of us at Perspective has a similar story. Collectively, we stand ready to provide support, guidance and encouragement through any trial. We draw upon each other’s experiences and strengths to go beyond numbers and look after the many needs of all our clients.